WHSmith has appointed Another Word Communications to a consumer brief in the run up to Christmas. The agency was appointed following a competitive pitch, and is contracted until Christmas initially. The brief will focus on the retailer’s seasonal product range. Laura Wildish, WHSmith marketing manager, said: "Another Word impressed us with their response to our brief, which demonstrated how they would use creative tactics to engage audiences but ultimately drive them in-store in the lead up to Christmas." Nichola Mughal, joint MD of Another Word, said: "We’re looking forward to bringing some festive cheer to the business with a campaign that delivers creatively and commercially." 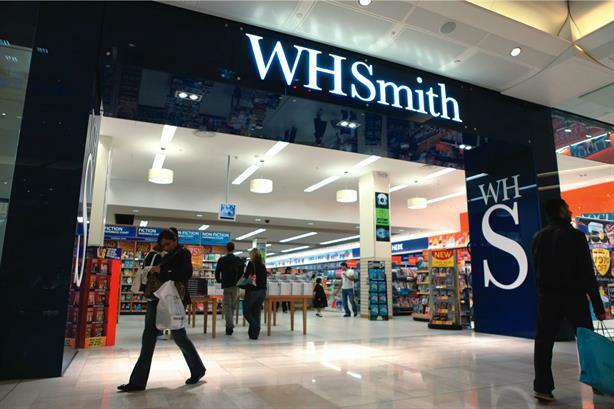 WHSmith operates 1,300 stores across the UK. Another Word was founded last year by former Lexis duo Mughal and Lynda Redington. Clients include DHL Supply Chain, The Body Shop and BUPA.